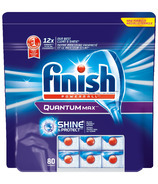 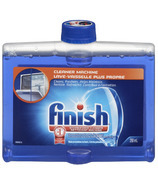 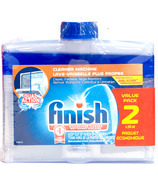 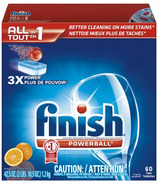 FINISH wants to help people acheive the cleanest possible dishes with their automatic dishwashers. 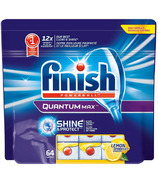 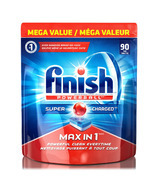 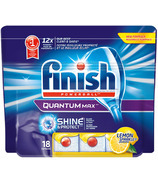 FINISH dishwasher tabs give you powerful cleaning with a sparkling shine, we've got every dishwashing dilemma covered for you! 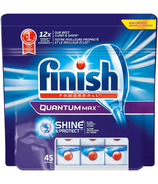 Plus, our range of additives will give you sparkling dishes and drier plastics. 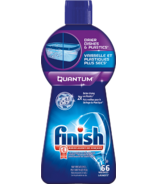 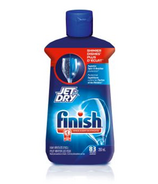 gel and gelpacks FINISH's range of JET-DRY rinse agents will give you sparkling dishes and drier plastics.